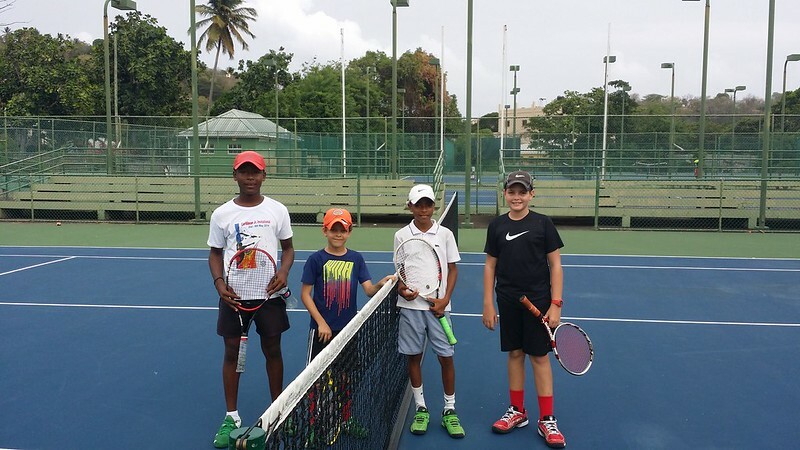 The 2017 SVGTA NLA Junior ITF Tournament will be held between August 14th – August 19th. 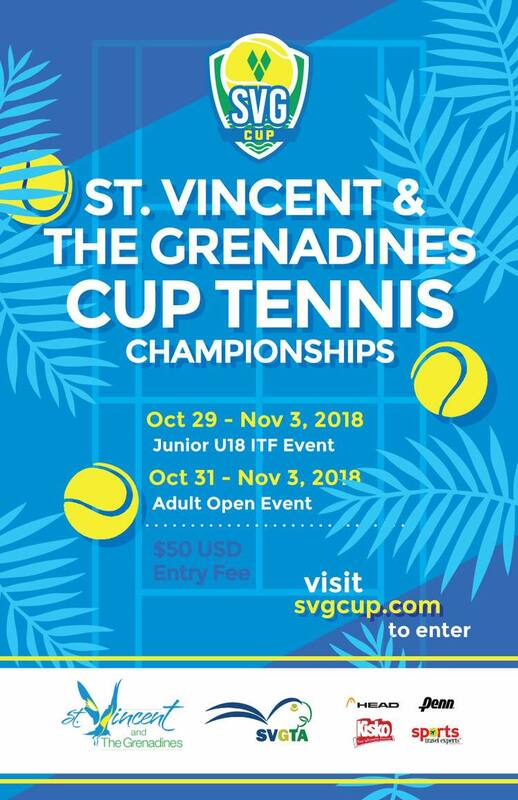 See here for Tournament details. 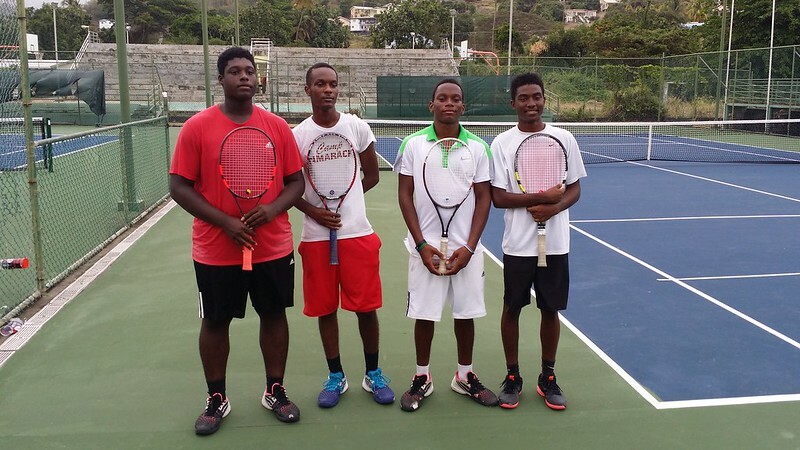 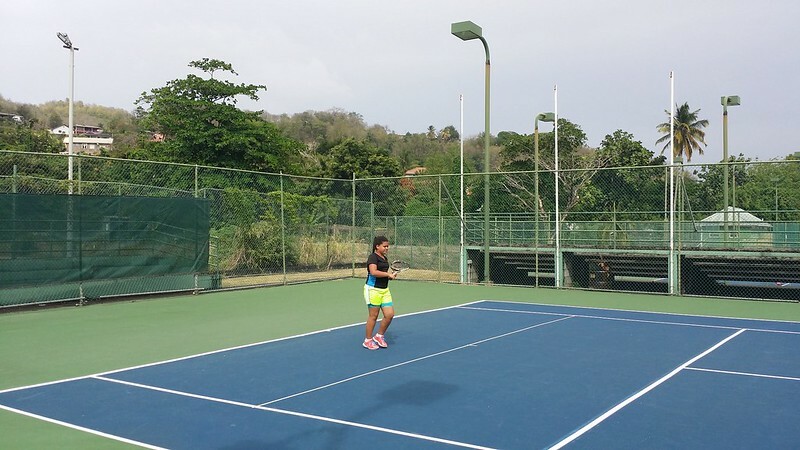 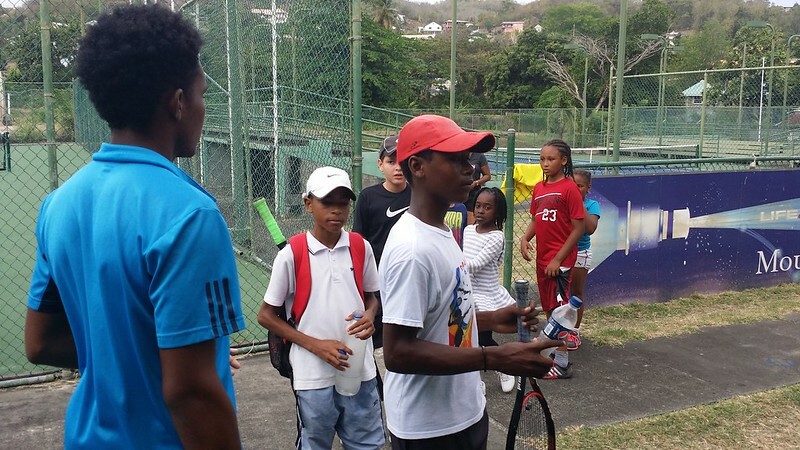 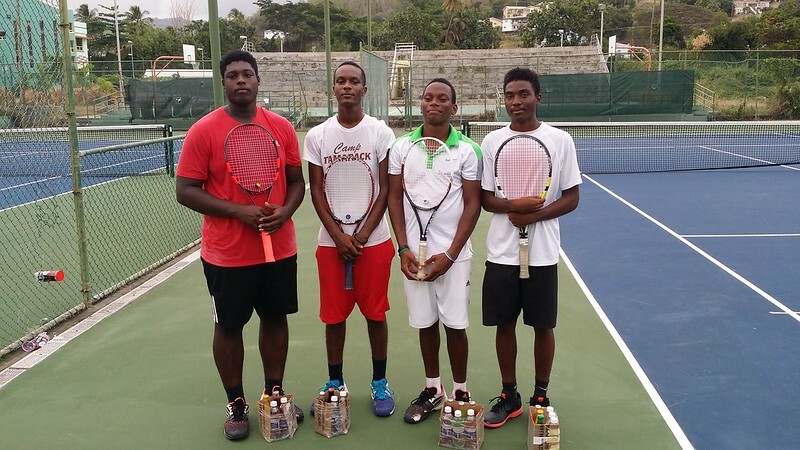 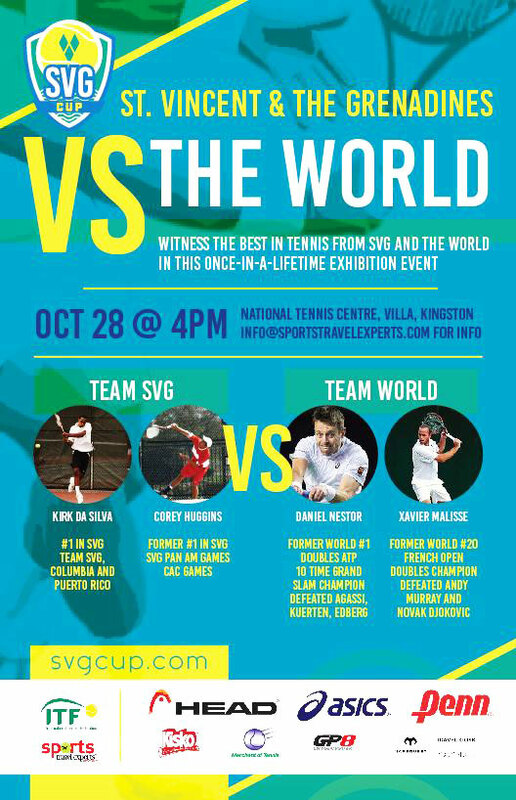 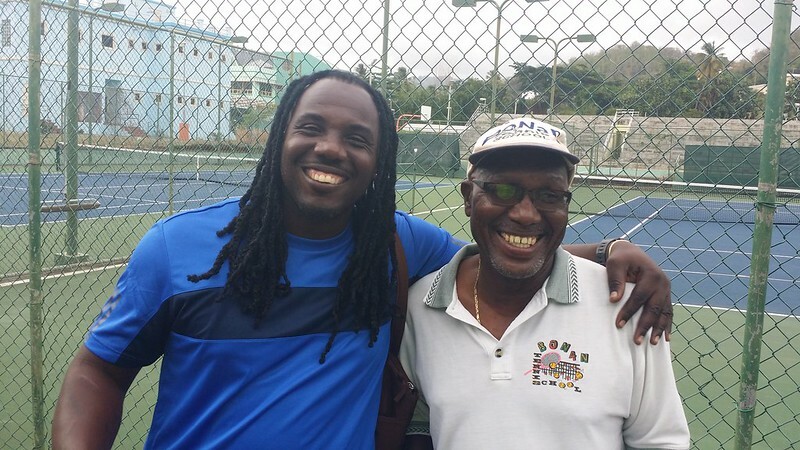 The 2016 SVGTA ITF International Junior Tournament will be held between August 8th – August 14th. 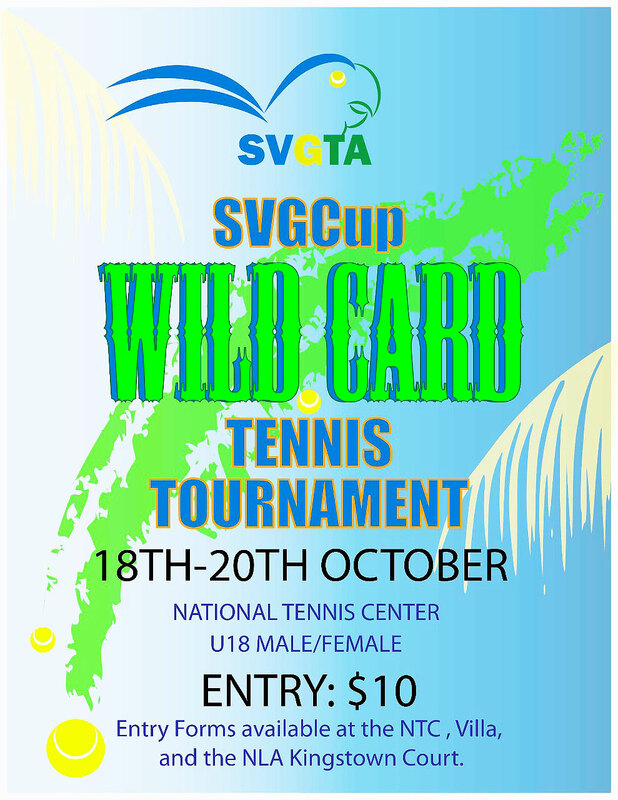 See here for Tournament details.